Having the right tools can make all the difference, empowering you to tackle DIY projects around your home. But how can you be sure your tool box is up to the challenge? 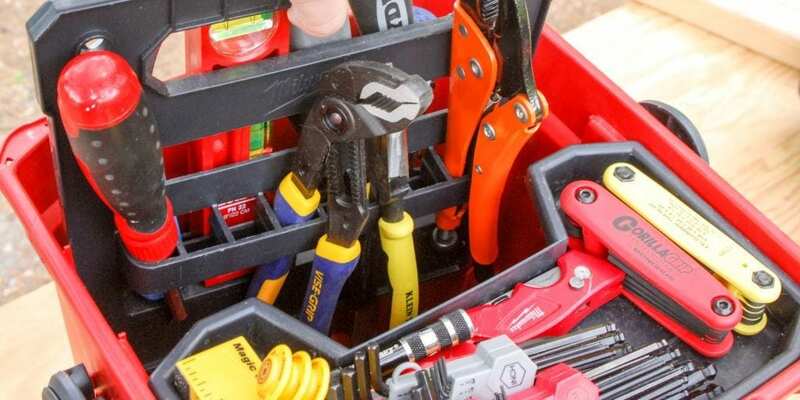 LakewoodAlive will host Knowing Your Home: How to Stock Your Tool Box on Thursday, October 18, from 7 to 9 p.m. at Lakewood Hardware (16608 Madison Avenue). 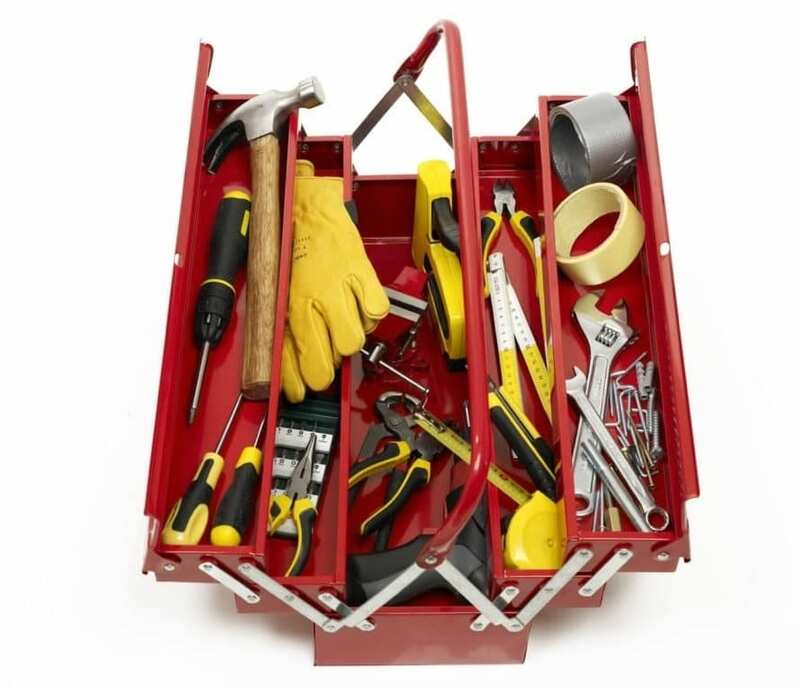 The 13th workshop of 2018 for this popular home maintenance educational series aims to take the guesswork out of determining what you need to achieve a well-stocked tool box that’s capable of addressing the home repair project at-hand. LakewoodAlive’s “How to Stock Your Tool Box” workshop takes place October 18 at Lakewood Hardware. Led by our friend Glenn Palmer and his team at Lakewood Hardware, this workshop will help you select those tools that are essential to have for caring for your home. From locking pliers to a tape measure to power tools, we’ll make sure you know which tools qualify as home maintenance necessities, saving you time and unnecessary headaches the next time a household project arises. To reserve your free spot for “Knowing Your Home: How to Stock Your Tool Box,” click here or call 216-521-0655.